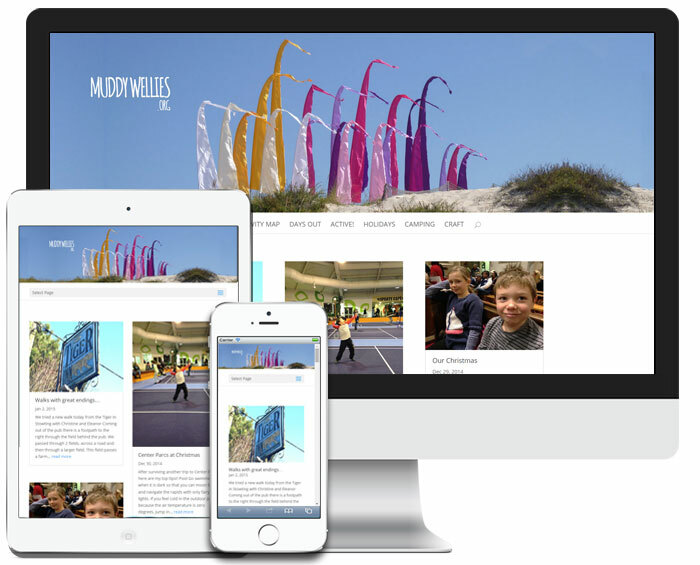 The Muddy Wellies website is a family blog that was looking a bit tired and in need of a re-vamp so we changed the design over to Elegant Theme’s Divi theme and added some customisations and tweaks as well as updating WordPress and a range of plugins. If you’d like a new website for personal use or maybe a club or society then contact us and see what we can do for you. A fresh new design combined with an easy to use content management system could be exactly what you need.